These plenum speaker cables are CMP rated for plenum spaces. They come in a convenient 1000 foot pull box, and are ideal for wiring your speakers to your receiver and other AV equipment. 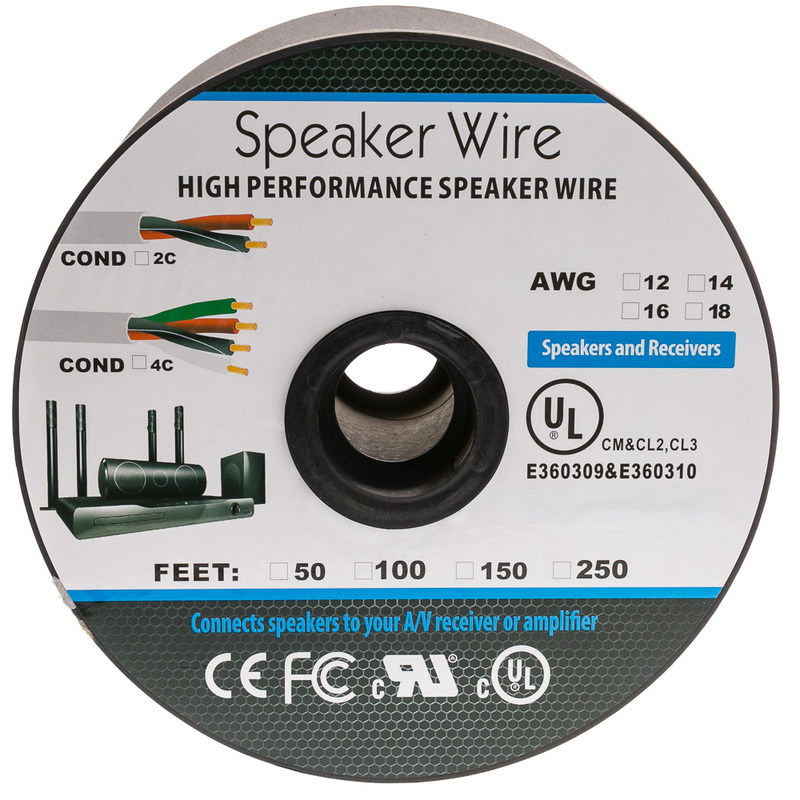 Each conductor (wire) is composed of strands made from pure copper, which provides the optimal conductivity/low resistance to drive high-quality audio to your speakers. 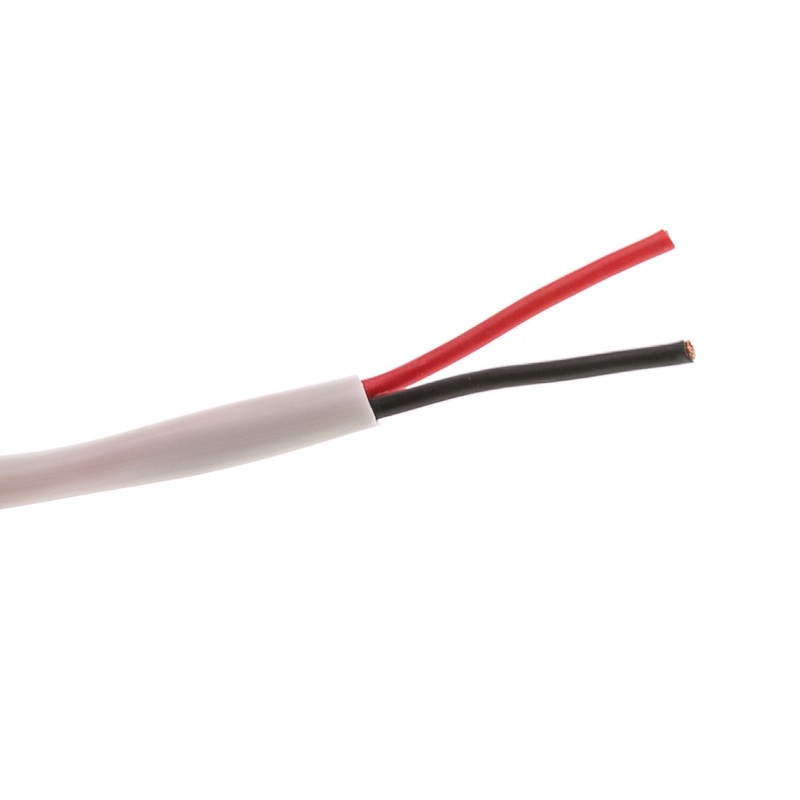 Cables that do not have a jacket rated for in-wall or plenum use can release toxic smoke in the event of a fire. 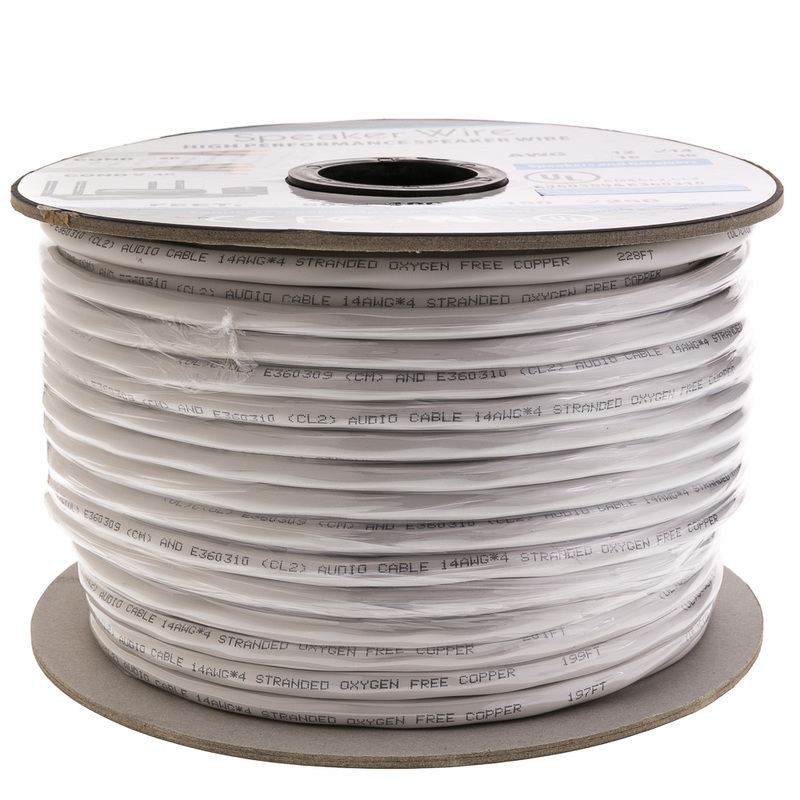 Plenum-rated cables are jacketed with a fire-retardant plastic jacket of either a low-smoke polyvinyl chloride (PVC) or a fluorinated ethylene polymer (FEP) for less toxicity and are designed to partially self-extinguish if caught on fire. This is especially important due to how quickly fires can spread in the plenum area of a building; due to the fact that this is where the air circulation and building vents are located.